BOARDS & BIKES — 22/03/2017 — by Christian H.
Presented by SurfStitch starring Dion, Craig and Creed. 12/01/2015 — by Christian H.
Top Arbor skater, James Kelly the American Dream, has amazed us all with his unique ability to ride fast and do it with style. 28/10/2015 — by Christian B. 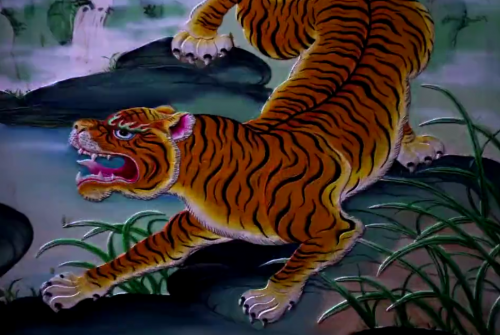 Do not let the Tiger confuse you – Kandui chandeliers ahead!